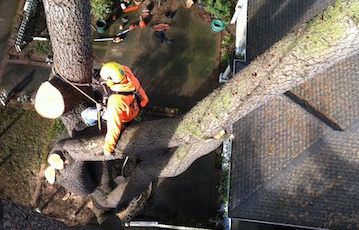 Looking for efficient and safe tree climbing services in the Steilacoom, WA area? Place a call to Hunter's Tree Service. Established in 1986 as a family-owned and operated business, we have worked hard to become one of the most trusted tree service providers in the community. Pruning large trees is one of the things we specialize in. There can be a lot of risk involved in trimming tall trees, as it requires the technician to climb to great heights to cut away unnecessary tree branches. This is why it is important to hire qualified professionals with rigorous tree climbing training, and who are experienced in pruning large trees. 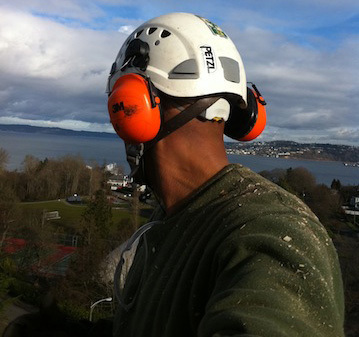 We can provide you with the services of such tree climbing experts in the Steilacoom area. Our skillful climbers can scale trees of any height and maintain control while pruning large trees. The quality of their work is never affected by the height of the tree they work on. They take care to use the right tree pruning techniques and make appropriate cuts to ensure that their work in pruning large trees has the desired results. 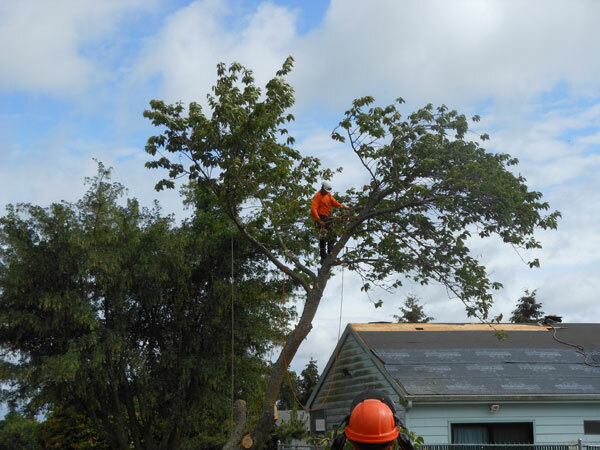 Why Choose Us for Trimming Tall Trees in Steilacoom? Tree climbing may appear adventurous and fun, but carrying pruning tools and trimming tall trees is not a job for the unskilled. Trimming tall trees is, without a doubt, something that property owners should not even think of doing on their own. The tree climbers at Hunter's Tree Service offer high quality services for trimming tall trees in Steilacoom. Call 253-777-1938 to learn more.